After a weekend that went way too quickly when I finally got home I had a little surprise waiting for me in my room! 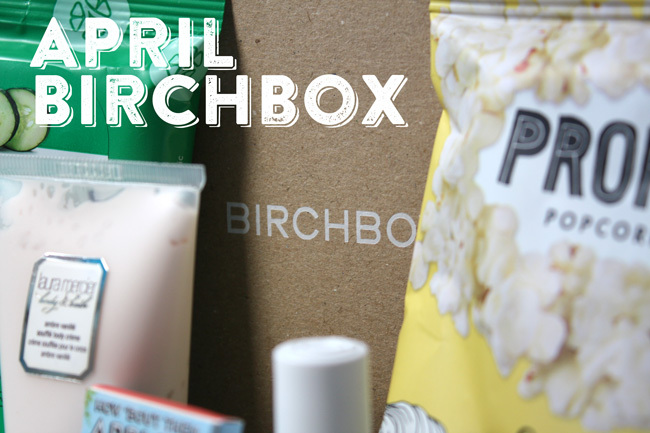 April's Birchbox! They always seem to come as a surprise, even though they come every month, I kinda a forget about them - and then ooo a little Jenny gift! This months theme is "good enough to eat" and the box smelled yummy! Think it's mainly from the Laura Mercier Souffle Body Creme though! The outer packaging is a lot smaller, I actually thought they might have reduced the size of the box! But luckily it just fits the inner box perfectly now - much more packaging friendly and no wasted space. I love the size of this sample, so tiny but still in cute packaging. 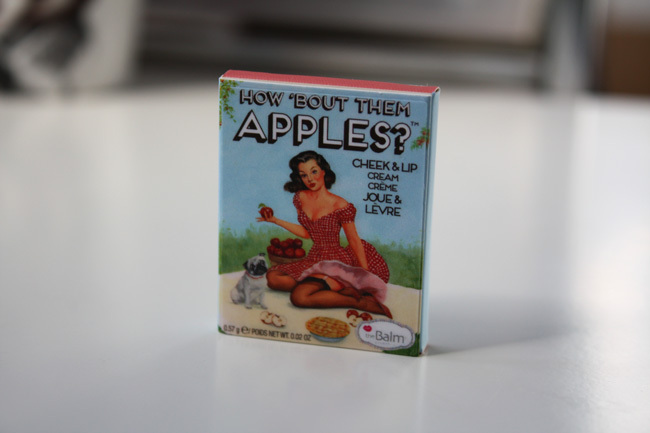 I've seen a lot about TheBalm in other peoples blogs but I shamefully don't actually own anything by them, so I was mega excited by this! 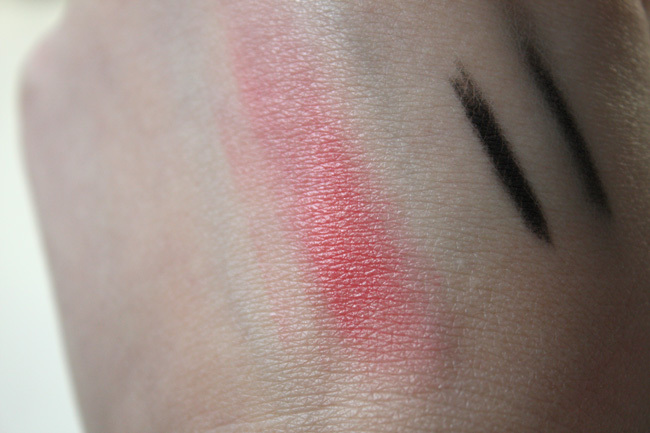 I received the shade "pie", which is a warm red colour with a hint of pink. It's a multipurpose cream that can be used on lips and cheeks, best applied with a finger so you can warm the product up and blend it out nicely. It's slightly scented but can't put my finger on what it smells like. 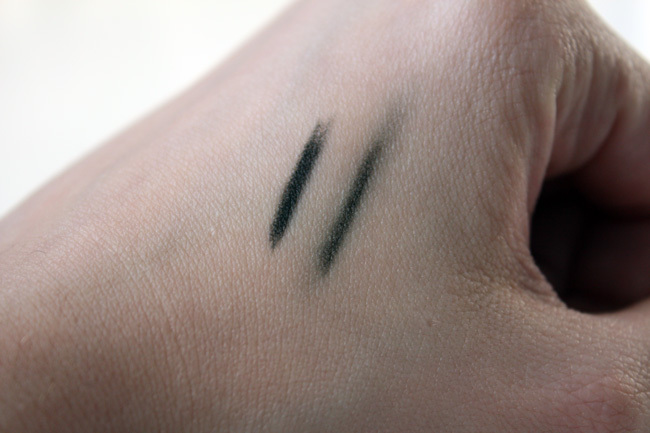 For some reason I've actually veered away from using pencil eyeliners, tend to favour liquid and gel much more these days. So I'll make a conscious effort to try this one out properly! After a few swipes back and forth you can see just how black and creamy this really is. I knew about this item before I'd even opened by box! Birchbox let people pick what shade they would like to received. 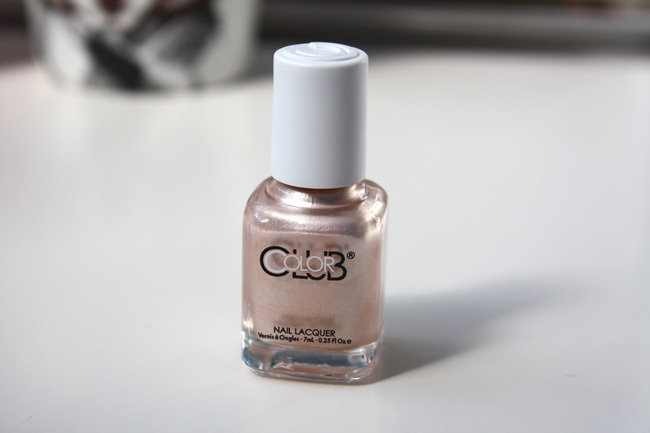 I chose gold struck which is a pearlescent gold polish, initially I was going to go for the tiffany's green shade but I have a few similar already! I figured a gold polish would look lovely all year round and be forgiving on pale skin as well as looking lovely on sun kissed skin. OMG a Laura Mercier product! This is my favourite thing out of this months offerings! My first ever Laura Mercier product, albeit it a body product instead of make up, but I still LOVE IT! 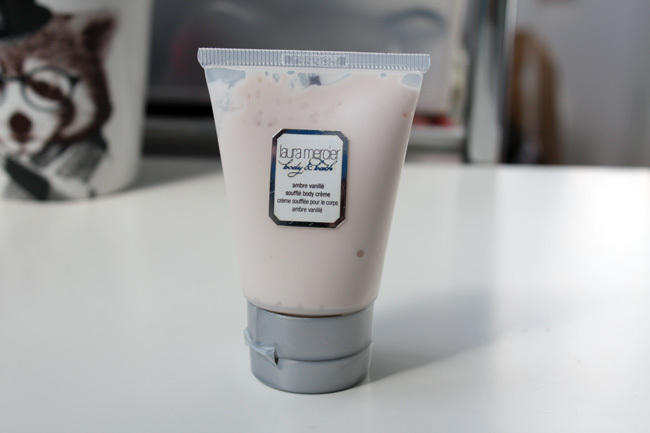 It smells lovely and leaves my skin feel soft! The scent also lingers for a long time. At £27 for a full size version, its a bit pricey but I may end up getting this as a treat! I'm a secret lover of face wipes, lol. I know that sounds strange, but when your regular face cleansing route has 3 steps (cleanse, tone, moisturise) it's nice to use a cheeky face wipe occasionally when you just really can't be bothered and you want a quick clean! These ones are full of cucumber...juice?? 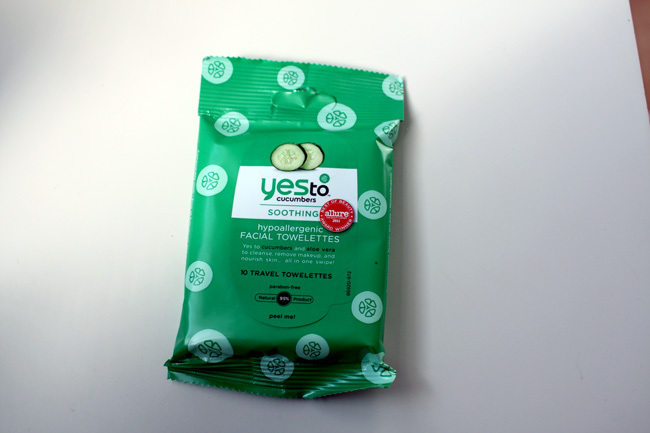 Cucumber is well known for its soothing properties so after a long day using one of these feels lovely on your skin. They're oil free so don't leave your skin with a greasy residue. 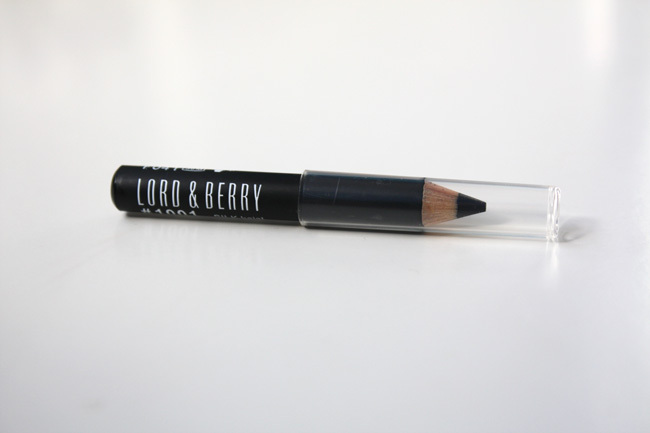 A nice sample size too, perfect to use as a carry on or to throw in your weekend bag. I'm glad I got the sweet & salty flavour over the fiery worcester sauce, I can't do hot at all! 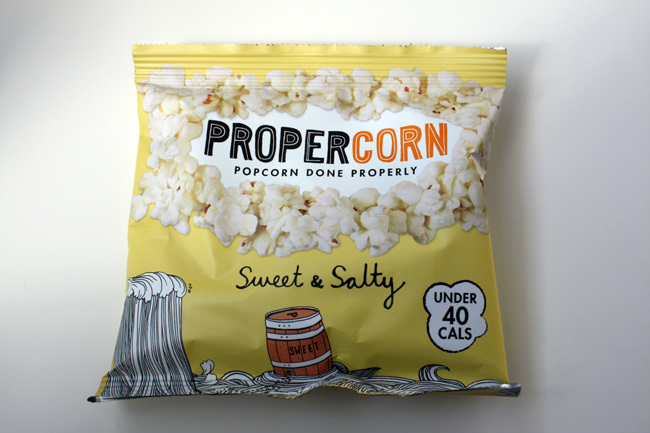 Love popcorn, so this is a nice little extra to receive - plus I hadn't heard of Propercorn before. 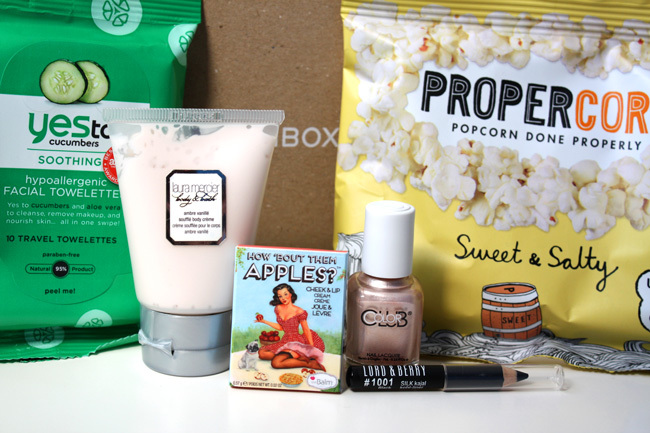 I'm loving Birchbox more and more, for me it definitely has the beauty box crown! I was so impressed with this months goodies and to get samples from brands like Laura Mercier is amazing! 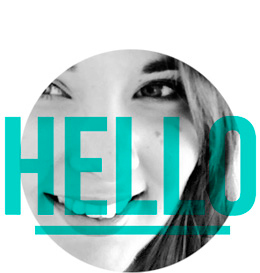 Keep it up Birchbox! !